Product contains 30 caps of 1000mg DHA, EPA each and power antioxidant, wheat Germ oil, minerals. For availability contact Kairo Exclusive. We are occupied in providing an extensive gamut of CO ENZYME Q10. These products are made in compliance with worldwide industry standards. 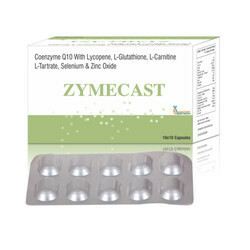 Being an eminent organization in the industry, we are involved in providing a premium quality range of Coenzyme-Q10 Vitamin E Lycopene. 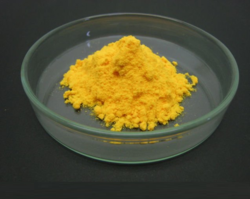 - Description : Orange Crystalline Powder. - Water Contents (by KF) : 0.21%. - Residue on ignition : 0.07%.